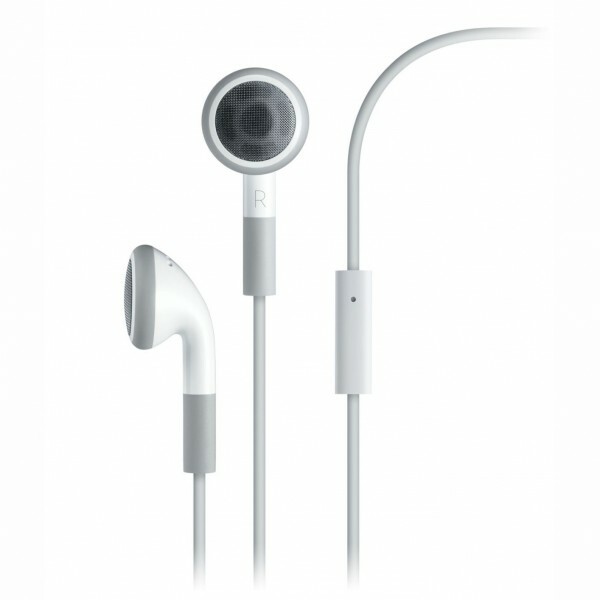 Originalt Apple Headset. Sælges i Bulk Emballage og derfor til en ekstraordinær pris. 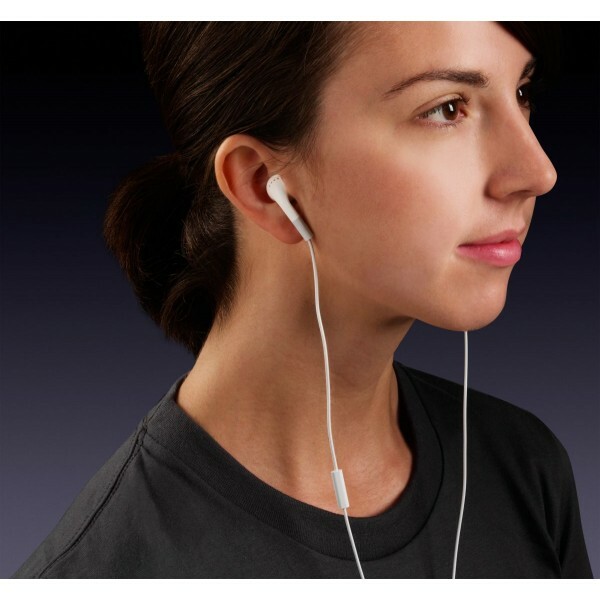 Modeled after the acclaimed new Apple iPod Earphones, the iPhone Stereo Headset provide superior comfort, fit, and sound quality. The Stereo Headset also features a high performance microphone — fitted with a windscreen for added clarity — that is positioned inline on the cabling for the right earphone. The microphone capsule also serves as a Send/End button, for answering and ending of iPhone calls, and it even controls basic music playback.